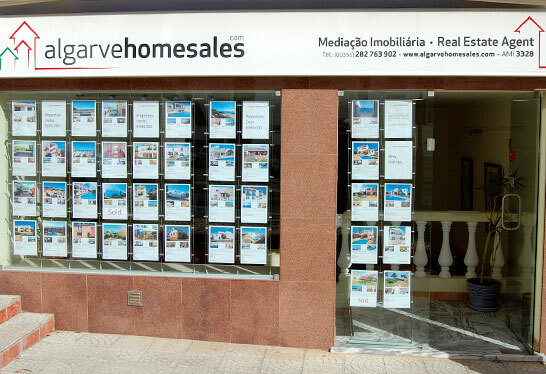 At algarvehomesales we understand that buying a property in Portugal is not something that you do every day and because of this we have built a team of mature professionals to help you during this process. Our experienced team all live and work close to our offices and have been helping our customers to find and buy their home in Portugal for more than 14 years. Each member of the team brings something different to the buying process and we believe you will find them a pleasure to work with during and beyond. Come and visit us. You’ll feel right at home. Our offices are located in Carvoeiro and Praia da Luz and we look forward to welcoming you in person when you come to Portugal to view your property selection. Whilst we understand that many searches for homes begin online, our offices remain at the heart of the business. It is here with our friendly and experienced staff that the process of building the relationships between us begins. No need for an appointment - pop in to visit us any time. You will be more than welcome. 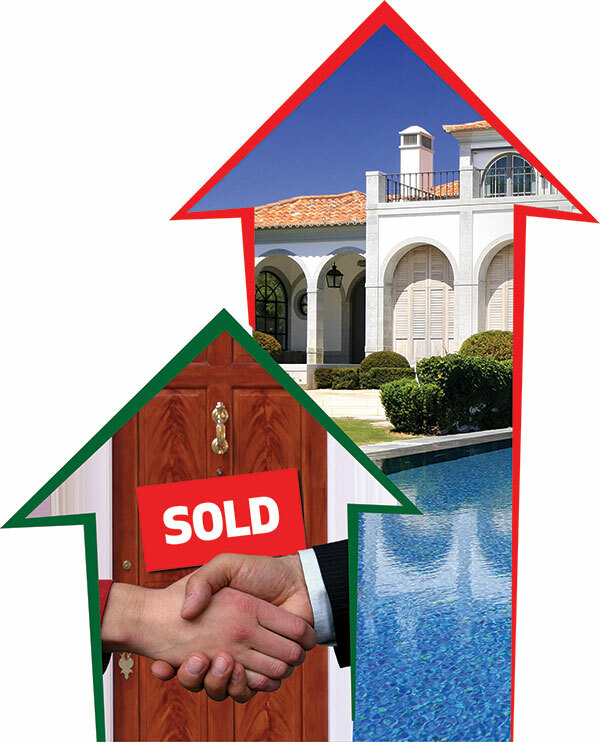 The buying system in Portugal is a two-stage process which is well organised and usually works very efficiently. The first stage, from an offer being accepted to the drawing up of a promissory contract, takes between 7 and 28 days, depending on whether you, as purchaser, need to finalise your mortgage arrangements. The second stage, from promissory contract to the signing of the final deed (escritura), can take as little as 10 days, but is normally 30 – 60 days. This timing can be shorter or longer but in general these guidelines work for most parties. We can recommend experienced and reliable local professionals to work with you through the conveyancing process including mortgage brokers, lawyers, currency transfer companies and surveyors. If you are planning to finance your purchase in Portugal it is advisable to arrange finance and to have an initial meeting with a lawyer even before you have finalised your choice of property. The lawyer will advise you of all of the costs involved in your purchase so that you are fully informed, from the start, as to the complete funding requirement. The lawyer also acts on your behalf to ensure that the process is completed in accordance with the statues. appoint a power of attorney, generally your lawyer, to act on your behalf if you are not going to be present during the process and for the signing of the contracts. If you are going to come in person to sign all of the documents, then this step is not necessary. obtain a Portuguese fiscal number. Your lawyer will do this. You will need to provide a certified copy of your ID or passport. arrange for a survey on the property. 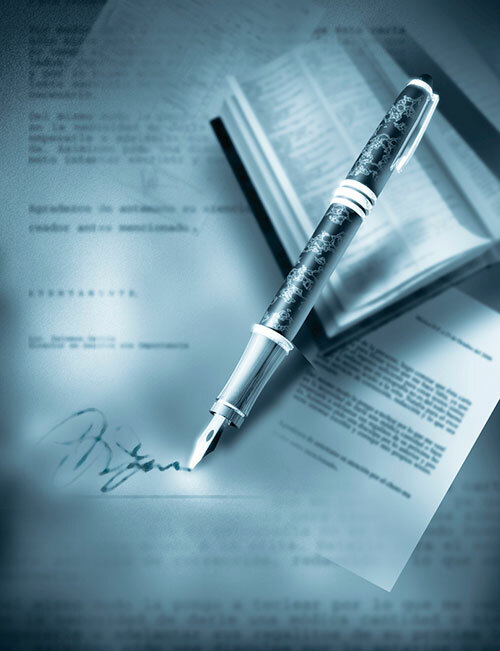 agree dates with the vendor for the promissory contract and signing of the final deed. A deposit, usually 10%, is payable upon signature of the promissory contract. If you default after signing this contract you forfeit your deposit. If the vendor defaults for any reason you are entitled to a full refund of your deposit plus compensation which is usually equal to the value of the deposit. 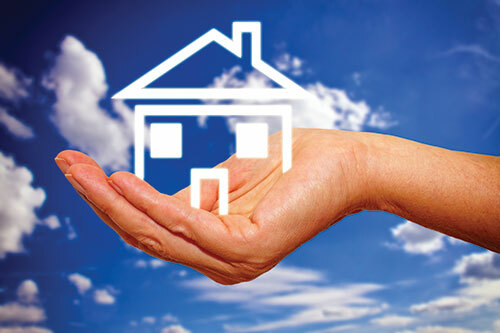 Immediately before the final deed is signed, you will be asked to pay the IMT (stamp duty). This is calculated according to a set scale and also depends on whether the property will be a permanent or holiday home. Once the final deed has been signed, the lawyer will register the sale and also the change of ownership at the local land registry. This records all relevant information and is official confirmation of legal ownership. Our role is to liaise with all parties throughout the process, to ensure the flow of necessary information and to keep both vendor and purchaser informed of progress. We are always available in person, on the telephone or by email, to answer your questions throughout the process thus smoothing the way for a successful transaction. Immediately before the final Escritura, you will be asked to pay the IMT (Stamp Duty). This is calculated according to a set scale, and also depends on whether the property will be a permanent or holiday home. Once the Escritura has been signed, the lawyer will register the sale and change of ownership at the local Land Registry. This records all relevant information and is official confirmation of legal ownership. Our role is to liaise with all parties throughout the process, to ensure the flow of necessary information, and to keep both vendor and purchaser informed of progress. We are always available in person, on the telephone or by email to answer your questions throughout the process, smoothing the way for a successful transaction. Congratulations – you now own your home in Portugal. If you are planning on living full-time in the property we will already have spoken to you about moving in and will attend the final deed where the keys will be handed over. 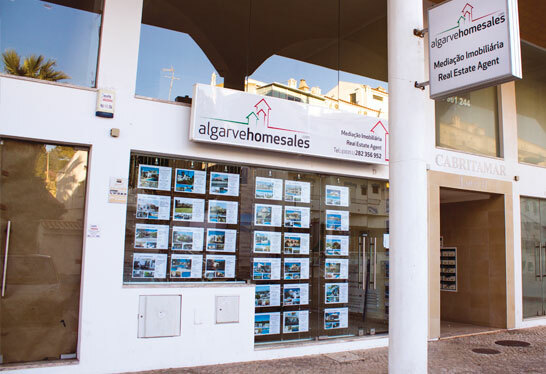 If you are planning on using your property for your own holidays and/or perhaps for holiday rentals, then our sister company algarveholidaylets.com can provide you with a comprehensive management and lettings service.